Romelu Lukaku has asked the Premier League to arrange an all-star game, similar to the one in the NBA. The NBA's version takes place every February, with the league's best players facing off in a highly-anticipated exhibition match after being drafted by two players with the most votes. Lukaku suggested on social media that the Premier League's format could involve a North XI pitted against a South XI. The Manchester United striker took to Twitter on Monday night to pose the question to supporters: "Here's an idea for you guys... the NBA has an all-star game! "Don't you guys think we should organise one in the Premier League. The north vs the south! And the fans vote... what do you guys think?" 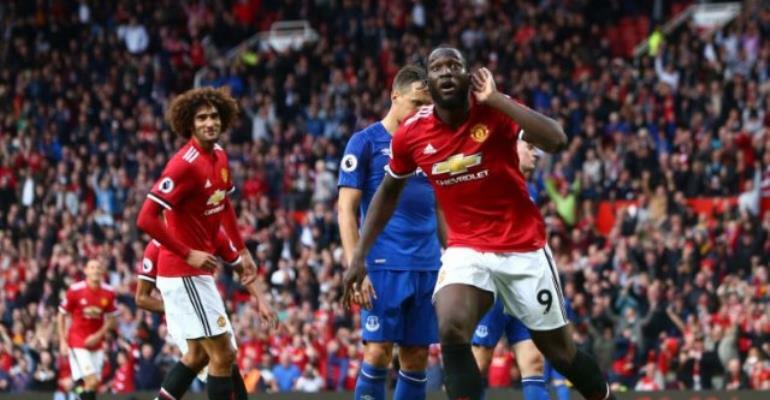 Lukaku was involved in both goals for United's 2-1 win over Chelsea at Old Trafford on Sunday and has since responded to critics, saying he deserves more respect for his goalscoring record.